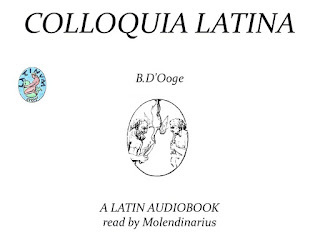 Now available as an audiobook from Latinum. How to Read Latin like a Roman. 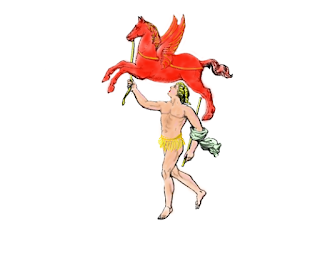 In this video on YouTube Evan der Millner discusses how to approach your reading of Latin literature, if you want to read Latin like an ancient Roman. 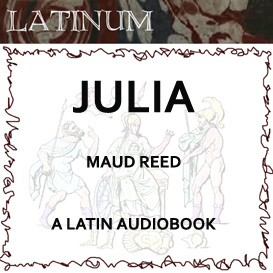 Latinum has released a new Latin Language audiobook - 'Julia', by Maud Reed. 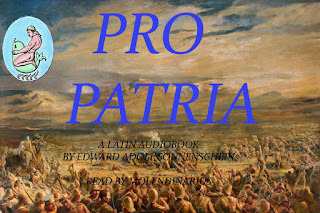 This Latin audiobook contains stories of Roman myth, legend, pseudo-history, and history. 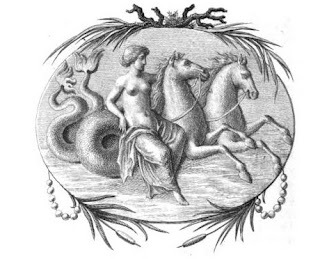 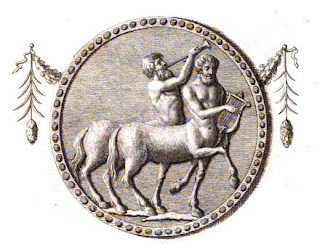 The conceit of the book is that the stories were recited to a young girl, Julia, an inhabitant of Roman Britain. The audiobook is for the most part quite elementary, and is intended for beginners, although all levels of students of Latin benefit from listening to 'comprehensible input', and so-called easy Latin can still boost a more advanced students' fluency. 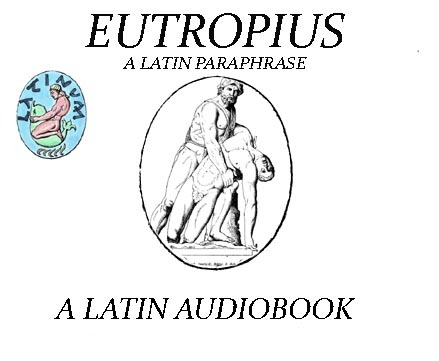 Conversational Spoken Latin Audio Course - Latin taught through Latin. Streaming + Download $10 /month including Adler's complete Latin Audio Course (191 hours), Book of Psalms, Caesar Reading Book, Caesar Grammar Course, Taylor's Caesar, Coleridge, Comenius Vestibulum, Comenius Orbis Pictus, Der Kleine Lateiner, Eutropius, Nepos, D'Ooge Latin Course, D'Ooge Colloquia, L'Homond Historiae Sacrae, Materia Medica, Maxey's Cornelia, Maxey's New Latin Primer, Pexenfelder, Psalms, Puer Romanus, Sanford and Scott, Dictionary in Audio, Underwood's Latin Course, and more. 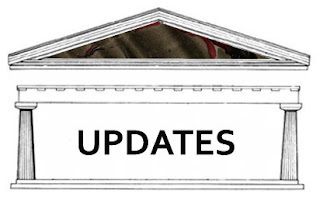 A selected number of items are still available in DVD format on Latinum's e-store at Kunaki. If you would like an item from the digital catalogue issued in DVD, please let me know. 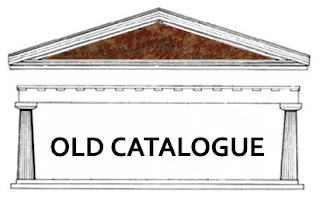 Individual products from the old catalogue are also available for purchase as downloads on Latinum's Payloadz E-Store. Both of these groups pre-date the Facebook era. 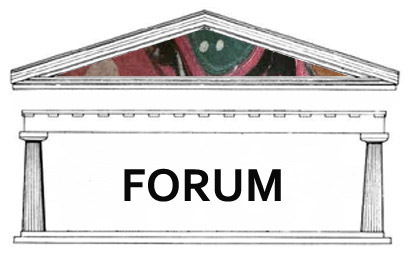 They have long established and friendly communities of Latin scholars and students who can help you with your studies. A new Latin Social Web on Houseparty - the Convivium Latinum. 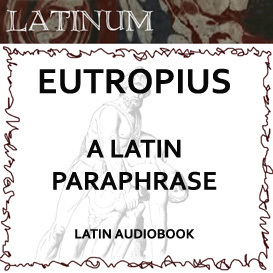 By supporting Latinum, you get access to a huge reward - the world's largest (and growing) collection of Latin audiobooks read in Classical Pronunciation, which is hosted here on Patreon behind a paywall. Your generous and kind support enables me to work consistently on producing more audio Latin, and to devote time to maintaining and expanding my collection of Audio-Visual Latin on my You-Tube channel as well. 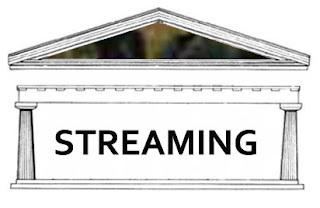 Being a $5 a month supporter gives you access to the entire Streaming Catalogue. The $10 support level additionally gives you access to the download catalogue. 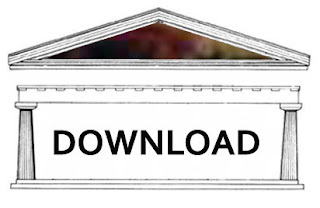 Download zip files can be listened to offline, and have the added convenience that the long texts are broken up into shorted convenient sub-units to make them easier to use. 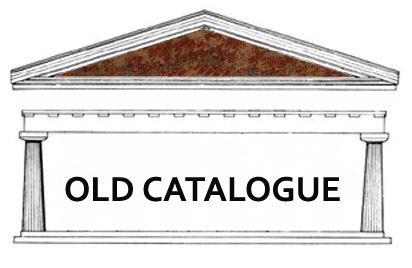 If you would like an item from the digital catalogue issued in DVD, please let me know. You will also find these products listed in the Patreon catalogue, available for download. 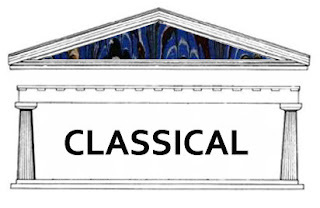 All the audio here is carefully read in restored classical pronunciation. 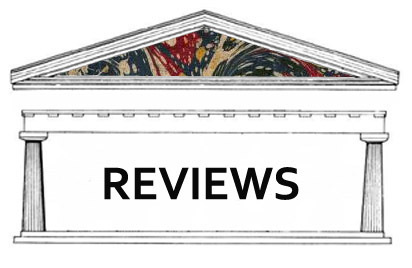 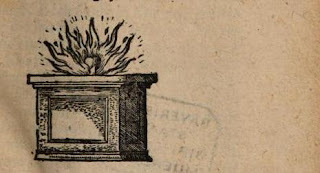 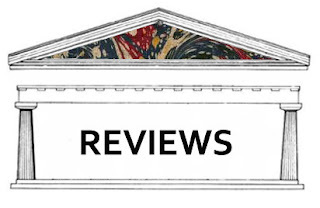 Evan der Millner's pronunciation of Latin has been extensively peer reviewed, and conforms to the academic gold standard - W S Allen's 'Vox Latina', Sturtevant, and the Cambridge Philological Society guidelines. 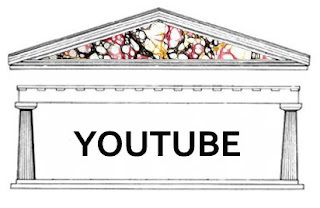 Videos and playlists on Latinum's extensive Latin collection YouTube Channel. 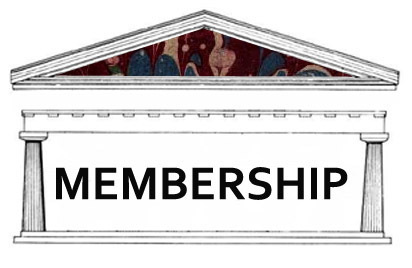 Your membership subscription here also supports Latinum's You Tube channel. 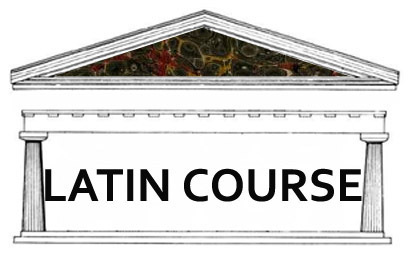 This includes three introductory audio-visual Latin courses. Almost all the textbooks used by Latinum are available for free on Archive.org, Books.google.com, Europeana.eu or Openlibrary.org. There is no need for you to buy textbooks if you use this course. 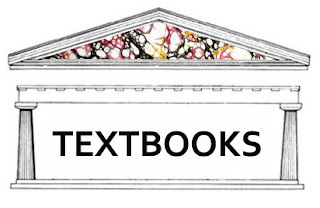 Links to pdf textbooks are provided. 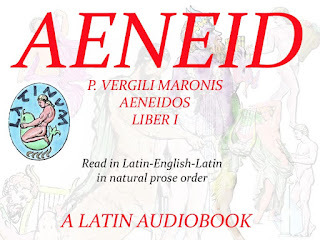 Virgil in English and Latin read phrase by phrase. 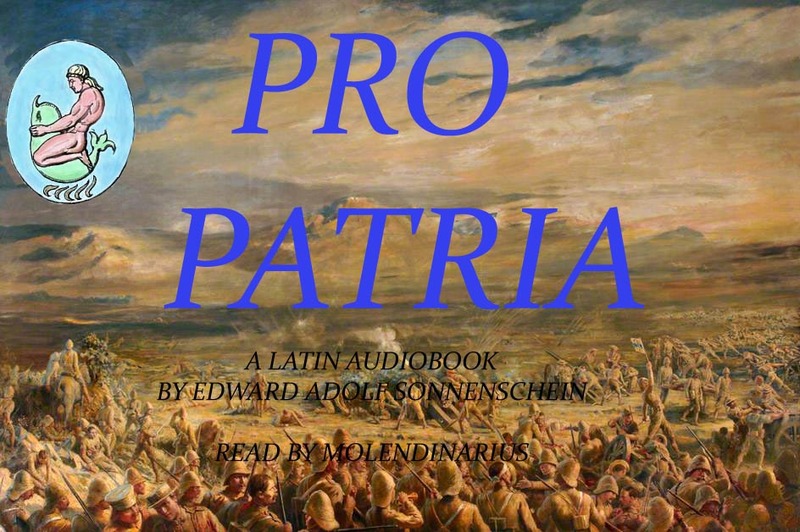 Sonnenschein's 'Pro Patria' is now available at Latinum in audiobook format. 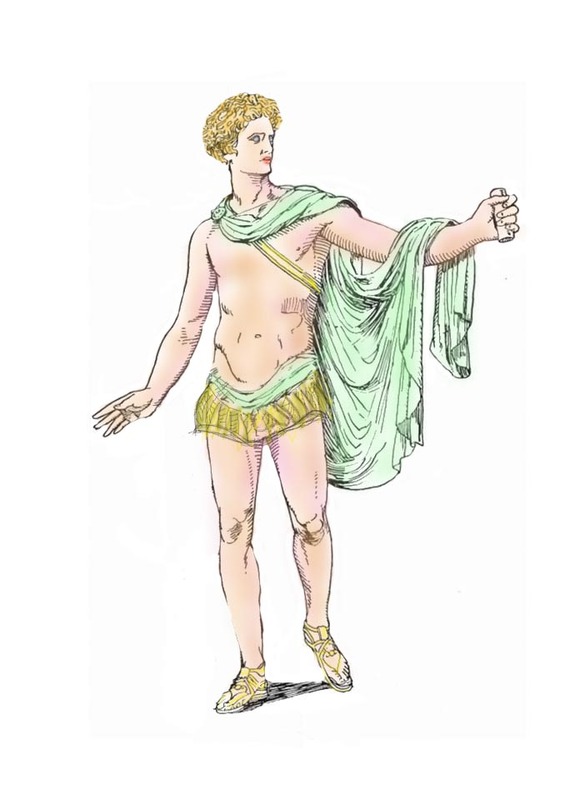 I have been experimenting with new Livery for Latinum, including a series of coloured line drawings on Classical themes. The Latinum Latin Audio Course has been offering a vast amount of free Latin audio since 2006 - with course materials on Youtube and elsewhere continuing to be available for free use. 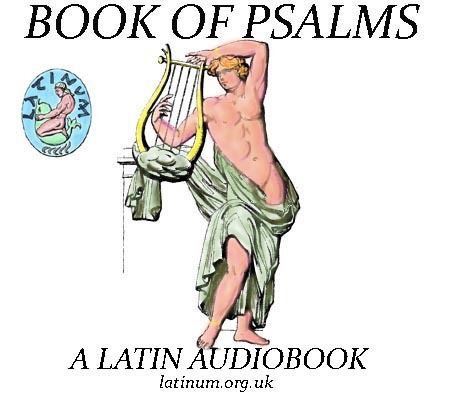 The Latinum Audiobook Catalogue on offer now comprises several hundred hours - the most extensive collection of Latin audio books available. 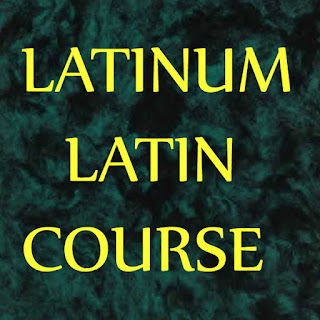 These comprise Latin courses, and also general listening resources at various graded levels of difficulty. 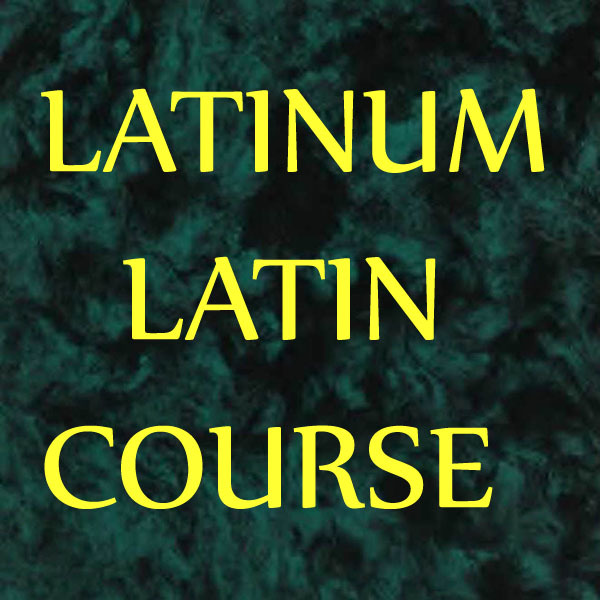 Latinum presents beginner's materials in a unique format where the material is read aloud phrase by phrase in Latin-English-Latin. 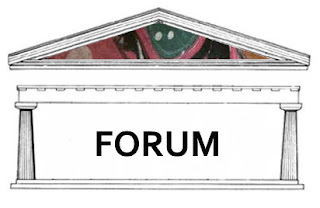 This is an ideal format for young pupils, who will pick up a vast amount of vocabulary effortlessly. The audiobooks can either be streamed or downloaded from Latinum for use in a homeschooling environment. 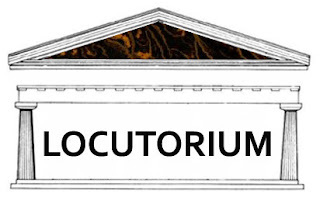 Latinum's materials have been used successfully by many homeschool families - you can read the reviews for the program at Trust Pilot. 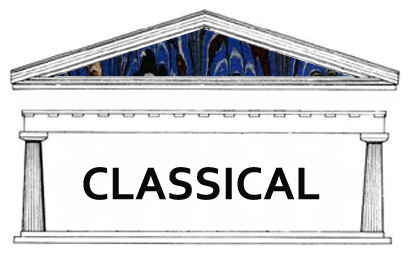 The complete recording of L'Homond's Historiae Sacrae in restored classical pronunciation is now finished, and available on Latinum for both streaming and download. 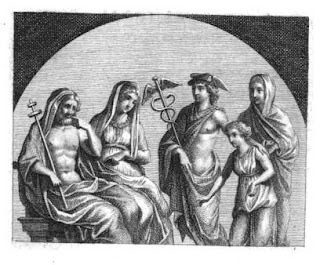 This book is a narrative summary of the Biblical Text,from the time of the creation, through until the time of King Herod. The complexity of the Latin used in the text steadily advances from chapter to chapter, gradually demanding more from the reader as the text progresses. 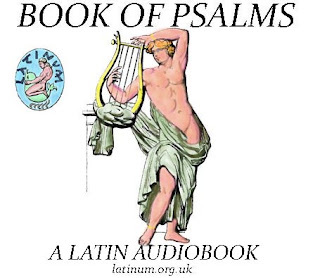 The downloadable text is formatted with each of the 209 chapters as a separate audio file; the streaming catalogue presents the audio book divided into five larger sections.